Seeing clearly is just one part of your overall eye health. At Fort Worth TSO we believe it’s important to have regular eye exams whether or not you wear glasses or contacts, and even if your vision is sharp. 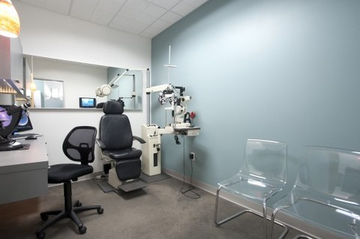 The articles below explain what problems can be spotted with an eye exam, what’s involved in a comprehensive exam, and special considerations for kids and contacts.